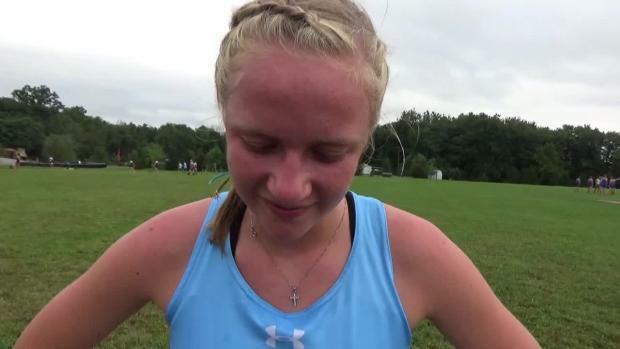 Virtual meet preview for Saturday's Hood College High School Invitational at Utica Park in Frederick, Maryland. 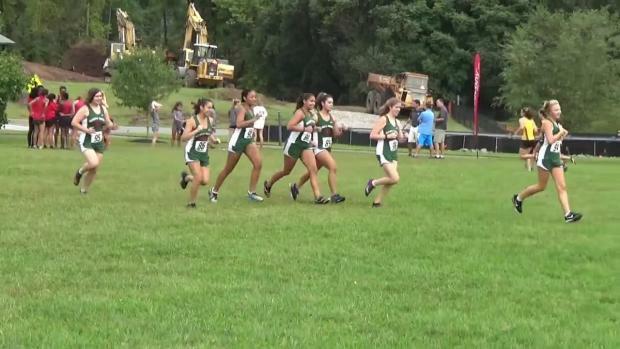 A total of 25 schools and over 800 runners are entered. 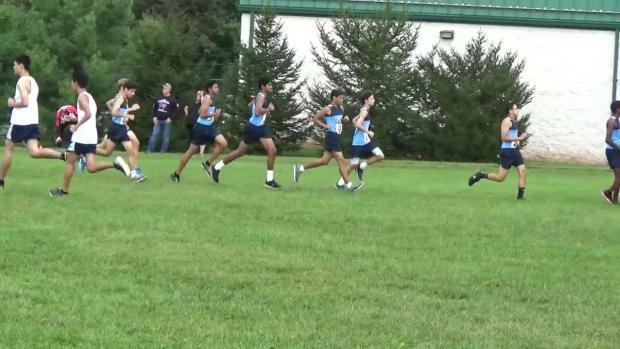 Check out the top 500 Maryland boys performances from last week's cross country meets. 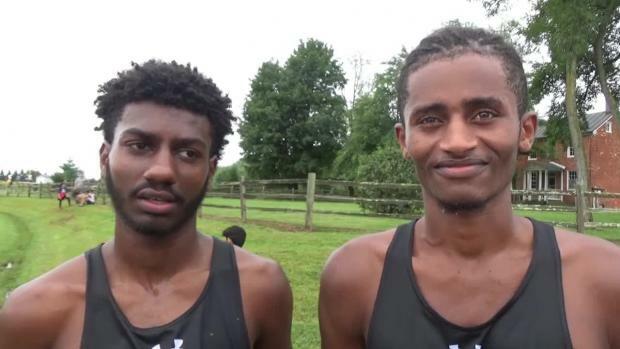 The Northwood boys put on quite a show at the Hood College Invite led by a 1-2 finish from Obsaa Feda and Eldad Mulugeta. Photos taken by Lisa McArthur from the 2018 Hood College High School Invitational. 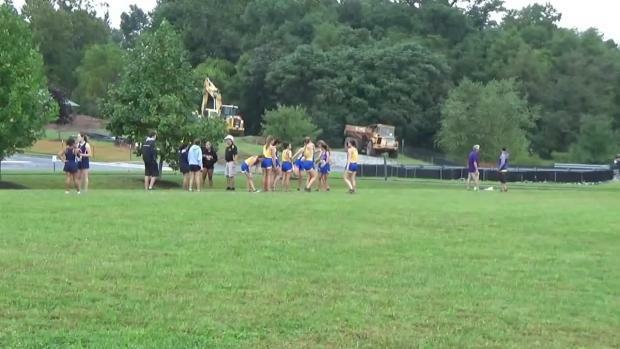 Watch varsity girls race from the 2018 Hood College High School Invitational. 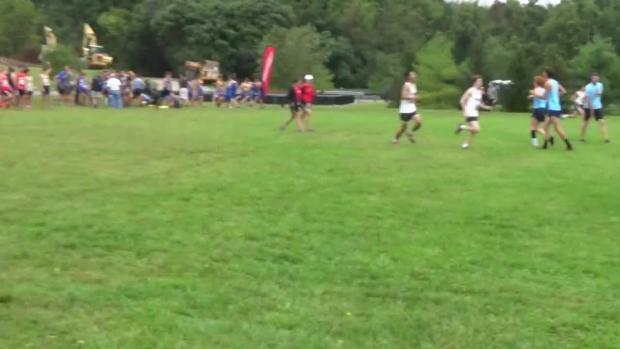 Watch varsity boys race from the 2018 Hood College High School Invitational on September 15th at Utica Park in Frederick, Maryland.